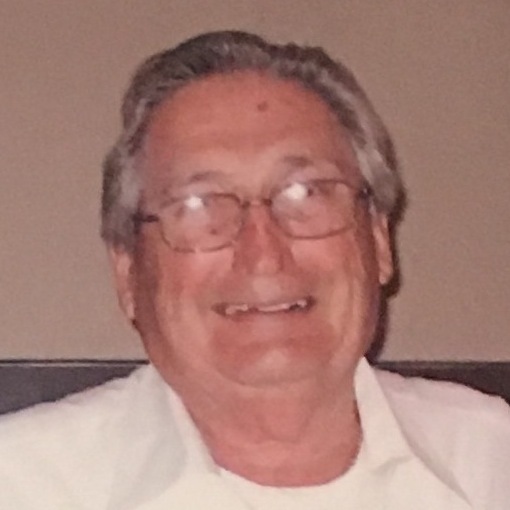 Weinstein, Lewis “Lew”, 88, died Tuesday, July 17, 2018 at Philip Hulitar Inpatient Center. He was the beloved husband of the late Raylah (Reitzas) Weinstein. Born in Providence, a son of the late Harry and Florence (Rubien) Weinstein, he had lived in Tamarisk Assisted Living, previously living in Cranston and Narragansett. He was owner of Rialto Furniture of Federal Hill for over 50 years, retiring in 2000. Lew served as a Sergeant in the United States Marine Corps, 1st Marine Division, during the Korean War. He was a member of the Mason Roosevelt Lodge. Lew was the devoted father of Nancy Mills and her husband, David, of Cranston, Steve Weinstein and his wife, Denise, of Cranston, and Bruce Weinstein and his wife, Lynn, of Cranston. He was the brother of Ira Weinstein. Lew was the cherished grandfather of Jamie and her husband, Ken, Allison and her husband, Todd, Daniel and his wife, Sasha, Jonathan and his wife, Bethany, Brian and Jeffrey. He was the loving great grandfather of Lillian, Colin, Amelia, Ethan and Sidney. Funeral services will be held Thursday at 12:00 noon in SHALOM MEMORIAL CHAPEL, 1100 New London Ave., Cranston. In lieu of flowers, contributions in his memory may be made to Tamarisk Assisted Living, 3 Shalom Drive, Warwick, RI 02886 or Hope Hospice and Palliative Care, 1085 North Main Street, Providence, RI 02904. Shiva will be observed at 185 East Hill Dr., Cranston on Thursday from 2-8 p.m.
Our most sincere condolences to the Weinstein family. I (DS) bowled with Lew for many years and we also played a lot of golf together at the Metacomet Country Club. Rest in Peace, LTJ. To the Weinstein family, please accept my deepest sympathy. I did not know Lew but thanks to his policy at the store I was able to restart my life with a bit of new furniture and easy payments at a low time in my life. Always grateful for that break. Thank you, Lew, for being the kind, caring person you were. Please accept our deepest sympathies. Lew was one of the happiest most gracious men i’ve ever met.Truly one of a kind. I am so very sorry for your loss. May he rest in peace. Richard & I loved Lew. He was a wonderful and loving man. Lew will be missed dearly. Our sincere condolences. Our thoughts and prayers are with your entire family. Lew was a wonderful person. May he be at peace now. Lew was a kindhearted and lovely human being. My deepest sympathy to the Weinstein family. Our sincere condolences upon the passing of your father,grandfather and greats..
We adored spending time with him and your beautiful mother. May his memory be a blessing for eternity. My sister informed me of your father’s passing. After reading the obit, I see he has left quite a legacy. Look at all those grand/great grandchildren! The Narragansett Lions Club sending our condolences to the Weinstein Family. Lew was a long time member of the Narragansett Lions Club. We will miss him and the service he gave to this community.